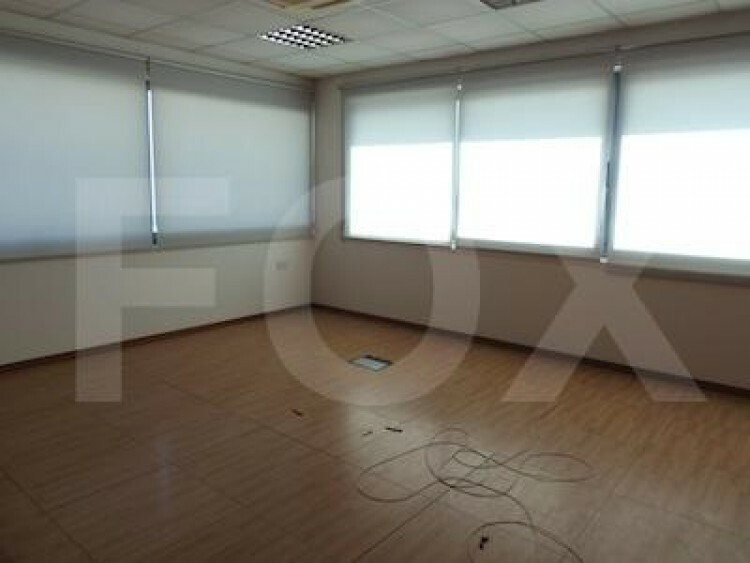 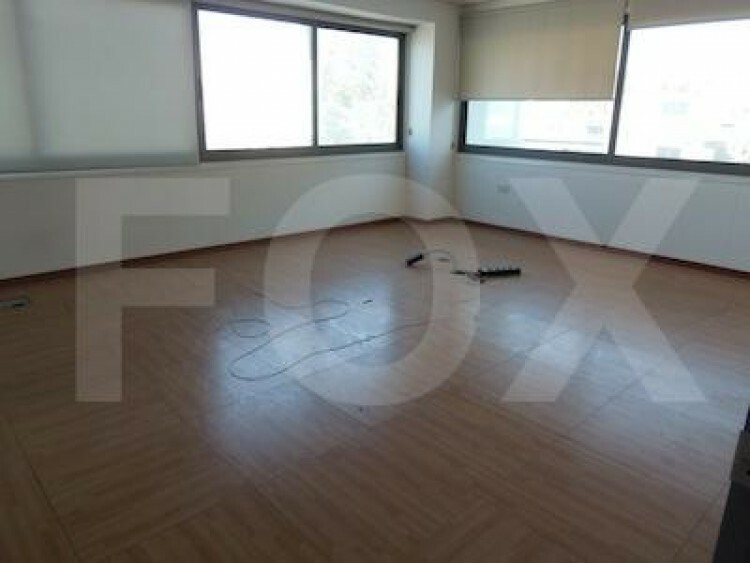 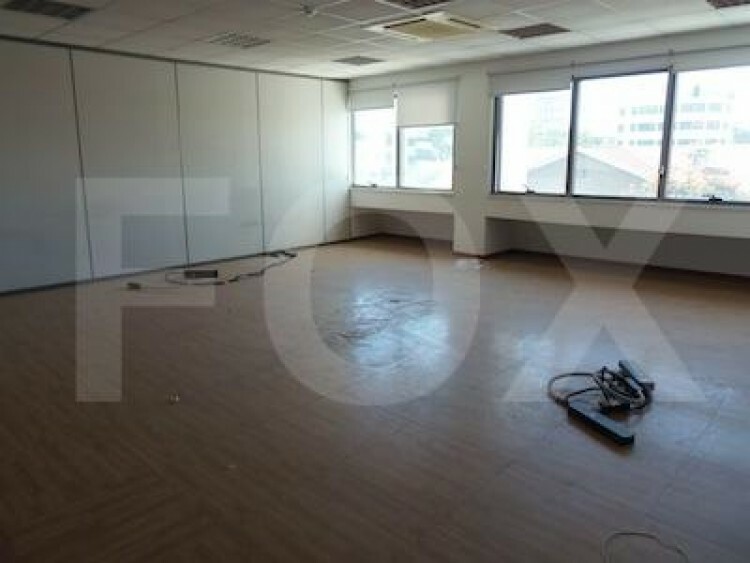 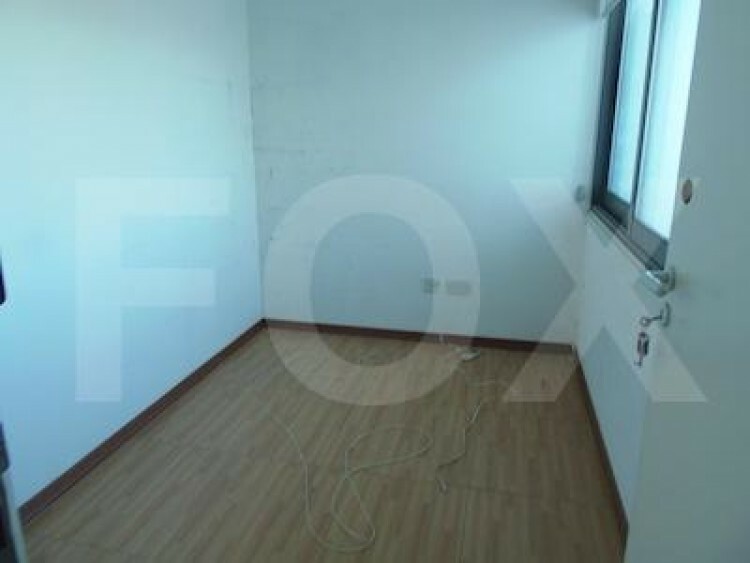 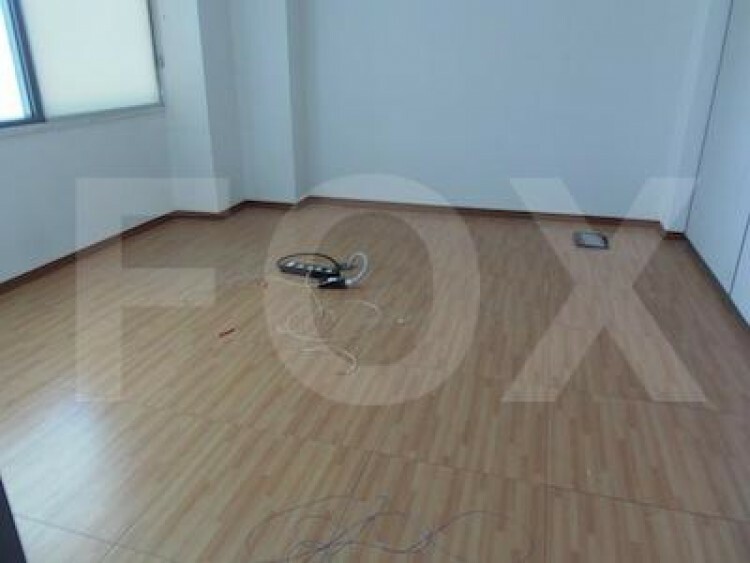 Luxury office space for rent in the center of Nicosia, near Ayios Antonios market. 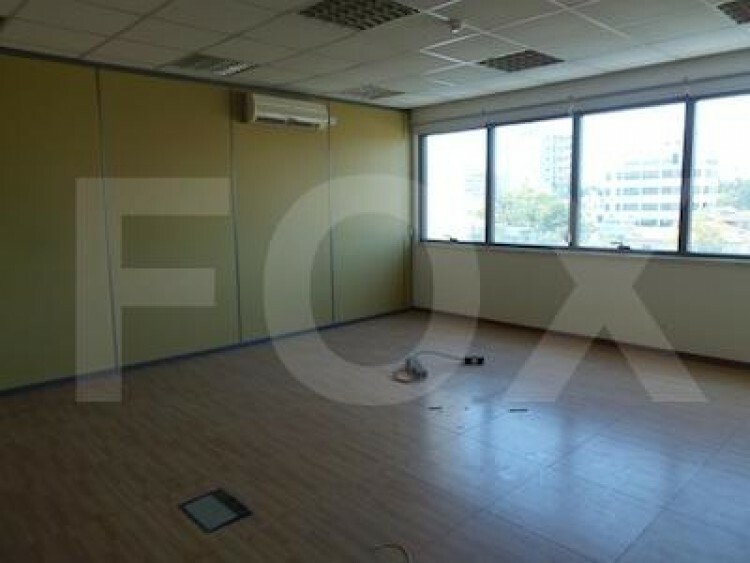 The office building consists of 7 floors and there are 2 floors available total covered space 1030 sq.m.. 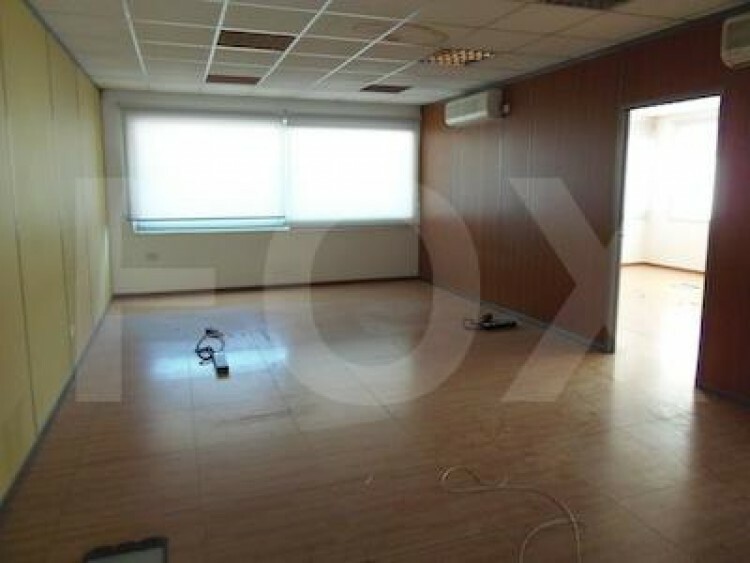 There is underground covered parking space. 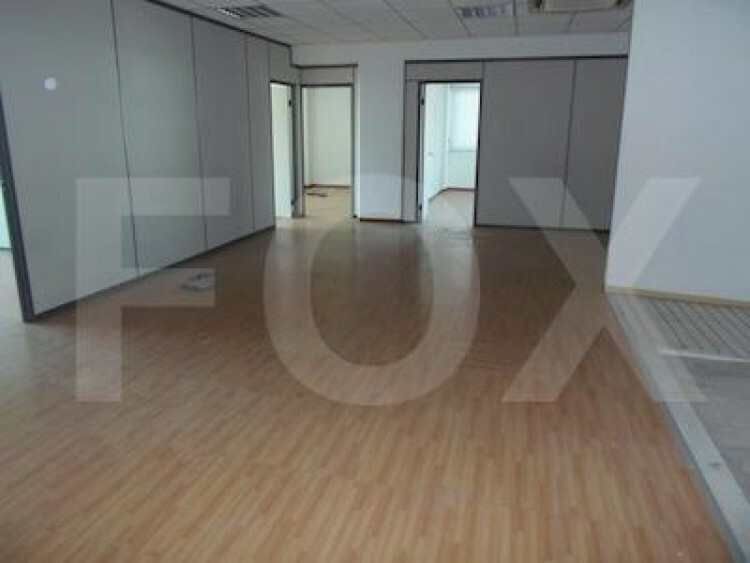 There are 2 service lifts with security locks which can control the entrance to the building. 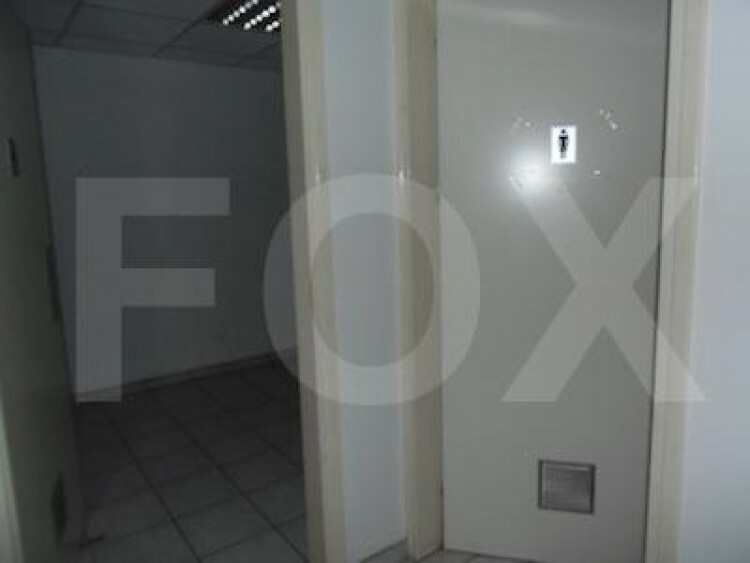 Also at the main entrance of the building there is a secure door that can open with magnetic card and security cameras. 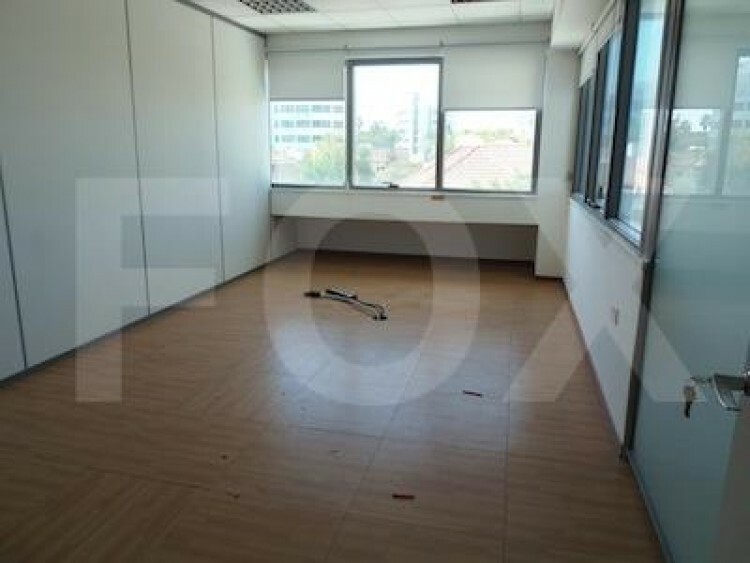 The office space has raised floors, air condition, alarm, fire alarm and italian finishes.